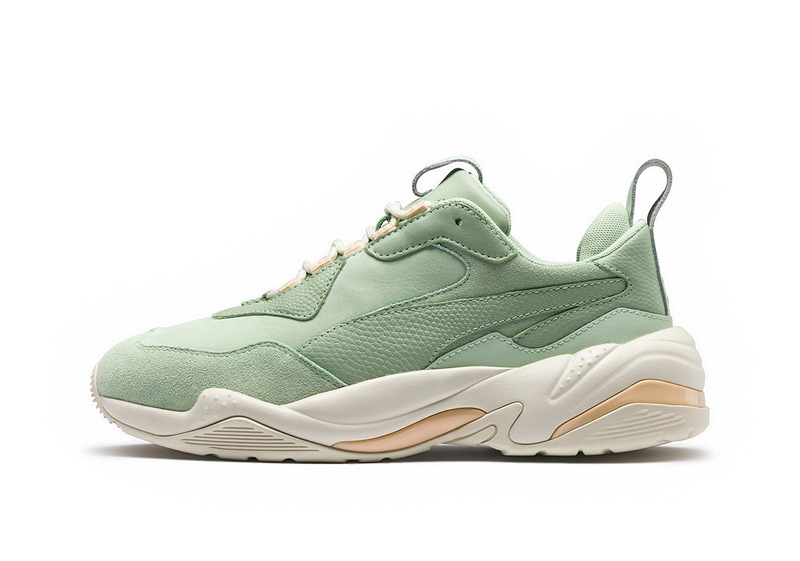 A new member of Puma Thunder series. 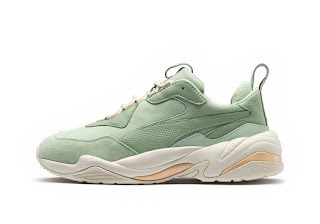 So it's a chunky sneaker as well. Simple upper mixes complex mid-sole design, made this silhouette actually quite nice. No release date yet, stay tuned for updates.